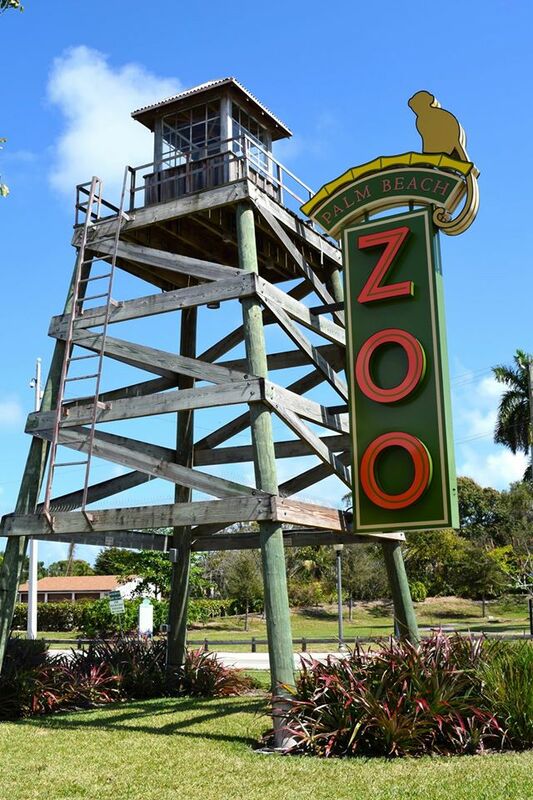 Although not an official “Welcome to West Palm Beach” sign, the new “ZOO” sign at the Palm Beach Zoo tower adds to the city’s entrance on Summit Blvd. Part of the Public Art Master Plan will recognize some signs as important elements of the city and its history. 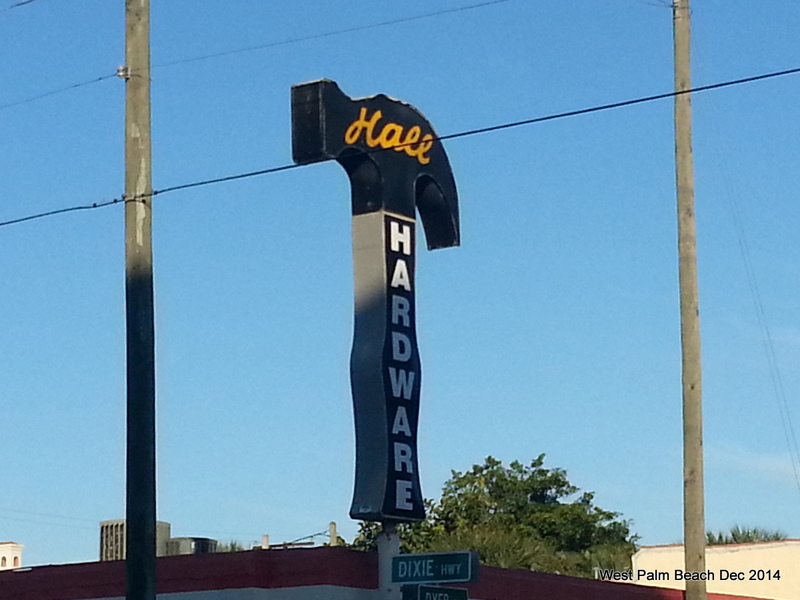 For example the Hall Hardware “hammer” on South Dixie. 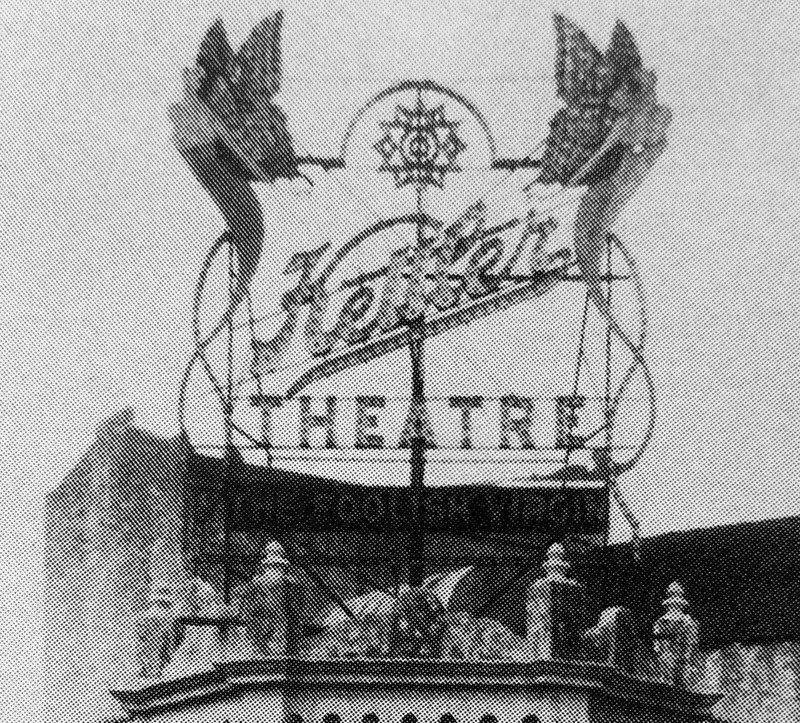 It may be possible to re-make great historic signs from the City’s past.